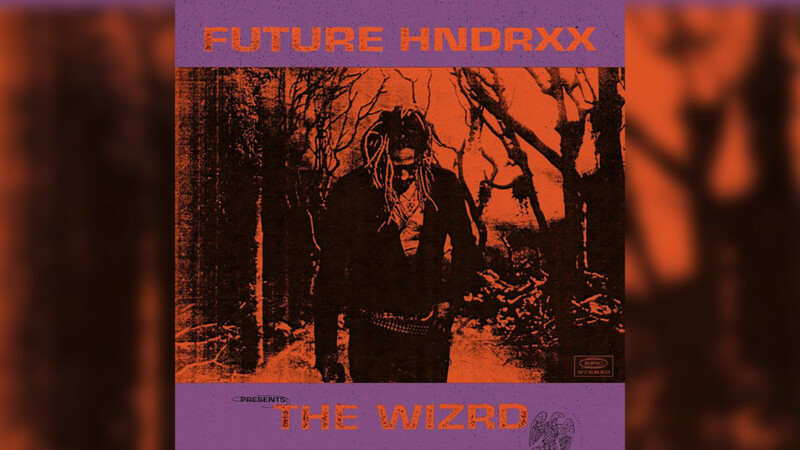 Future Hndrxx Presents: The Wizrd este cel de-al 7-lea album al lui Future și a fost lansat în data de 18 ianuarie 2019, prin Epic Records & Freebandz. Credits adapted from Tidal and iStandardProducers. "Temptation" contains a sample of "Honest", written by Nayvadius Wilburn, Gary Hill and Leland Wayne, and performed by Future. "Baptiize" contains a sample of "Slave Master", written by Nayvadius Wilburn, Leland Wayne and Joshua Luellen, and performed by Future.